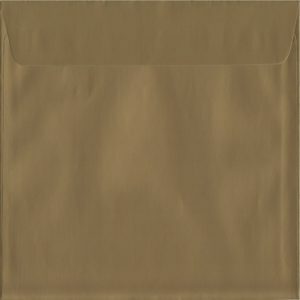  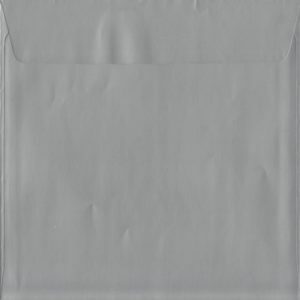 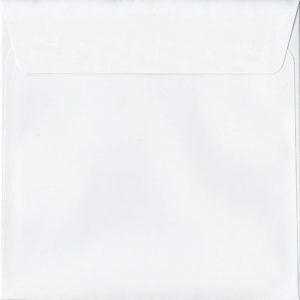 A huge range of luxury 120gsm quality S2 square peel & seal envelopes. 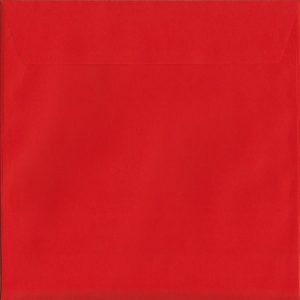 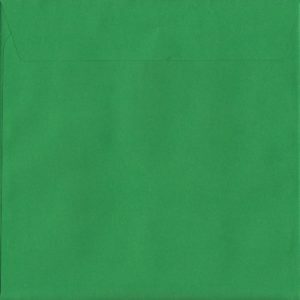 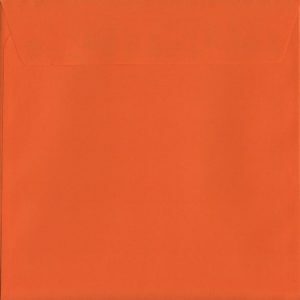 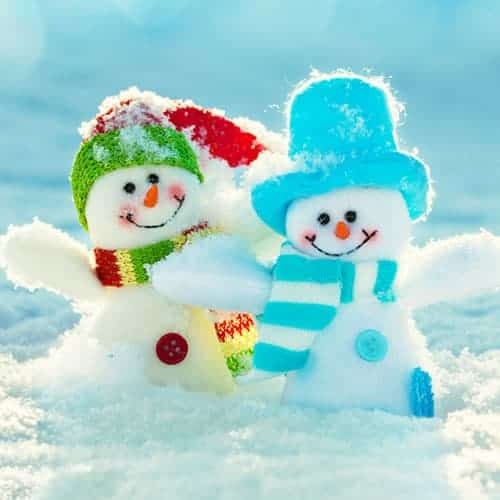 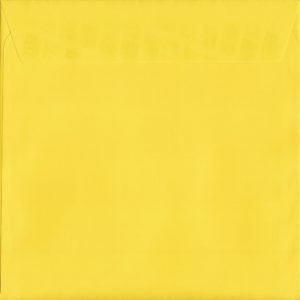 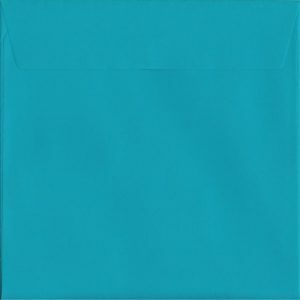 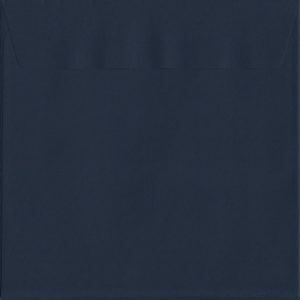 These envelopes are produced to the highest quality and are available in a large array of colours, perfect for invitations or cards for any occasion. 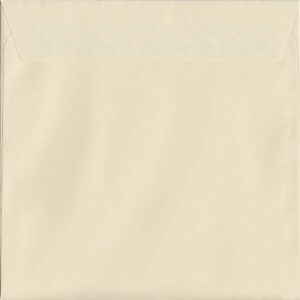 Measuring 220mm x 220mm, these envelopes are perfect for fitting a greeting card or a letter matching this size.